i like how the natural light and shadows come out in this one. 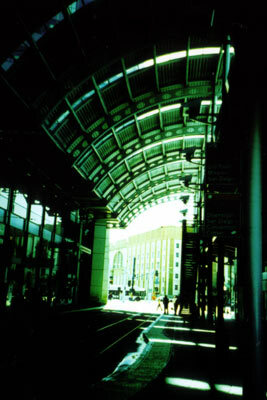 lomo cameras really make pictures look extraordinary. but a good photographer make it extra special with it’s personal touch.